On the outside, everything’s fine. You’re known for being courageous and unshakeable; the kind of person others want around in a crisis. On the inside there’s a part of your life that feels inauthentic, unmanageable – maybe even downright unbearable. Maybe your work life and home life are pulling you in a million different directions, and you’re ready to quit one or the other. Maybe you and your partner are stuck on the painful side of a betrayal. Or, maybe your marriage feels strained and disconnected, and you wish you could just get those butterflies back. ...but you’re used to pushing through the pain to keep everything moving. On top of that: You’ve got no patience for fluff, so sitting in a therapy office exploring your inner most thoughts and feelings with a stranger sounds like the opposite of a good time. 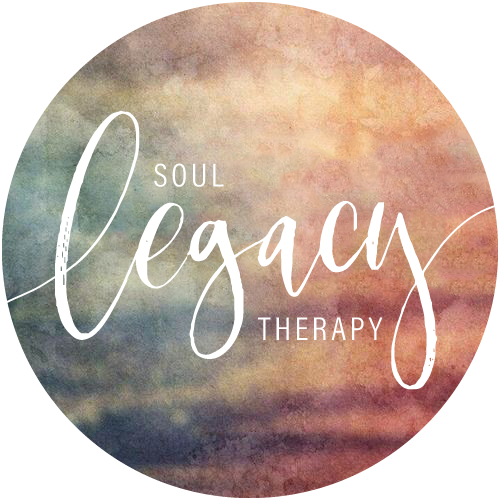 At Soul Legacy Therapy, we get that. At the same time, we challenge the idea that therapy is for those who aren’t strong enough to take care of business on their own. (Also: we don’t buy into the stereotype that therapists have to be soft and passive all the time). You can leave behind an amazing legacy. We know what it takes to make lasting change, and we fight beside you through your toughest moments. Your life behind closed doors can be as satisfying and as full of integrity as the life you show to the world. Ready to fight for your love, your life, and your legacy? Find out how we can help you below.